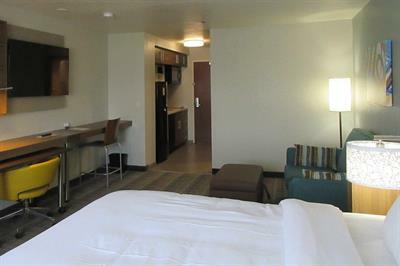 Comfort Inn & Suites/Mainstay Suites Coeur d'Alene Idaho's Newest Hotel Grand Opening!!!! 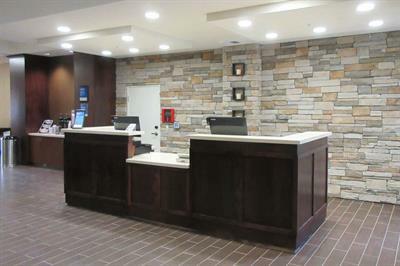 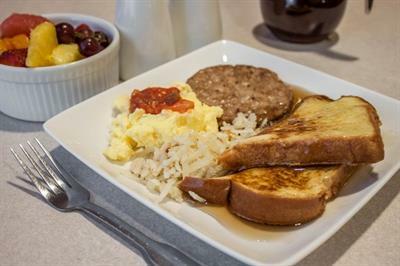 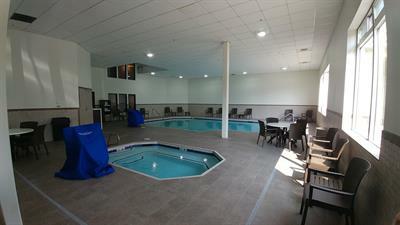 Name: Comfort Inn & Suites/Mainstay Suites Coeur d'Alene Idaho's Newest Hotel Grand Opening!!!! 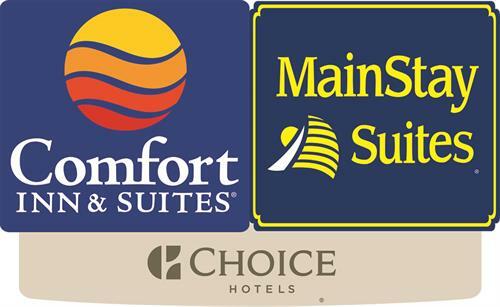 Comfort Inn & Suites/Mainstay Suites are pleased to invite you to our Grand Opening!! 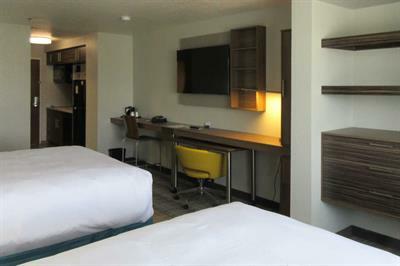 Come check out the newest hotel in the Coeur d'Alene area. 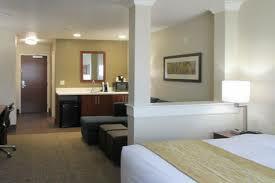 Bring your business cards for networking opportunties.